​Welcome to the ICSS Region 4 page! 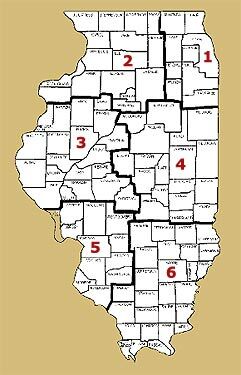 From Iroquois County in the north to Shelby County in the south, from Logan County in the west to Clark County in the east, Region 4 has a rich geographic, economic, and social history for your students to learn about. My name is Ben Wellenreiter and I am the Region 4 representative. I currently teach Social Studies at Morton Junior High School and in the Educational Studies Department at Illinois Wesleyan University. It is my role to serve as advocate for Social Studies Education in and beyond Region 4. Shown below are opportunities and resources that may enhance Social Studies Education in our classrooms. You are welcome to contact me with ICSS questions, lesson plan ideas, and upcoming opportunities attractive to K-12 Social Studies teachers in our region.